Through tales of volcanic eruptions, Indian legend, the age of explorers, and the discovery of the Oregon Trail and pioneer days, it wasn’t until 1882 that Welches, Oregon came to be. 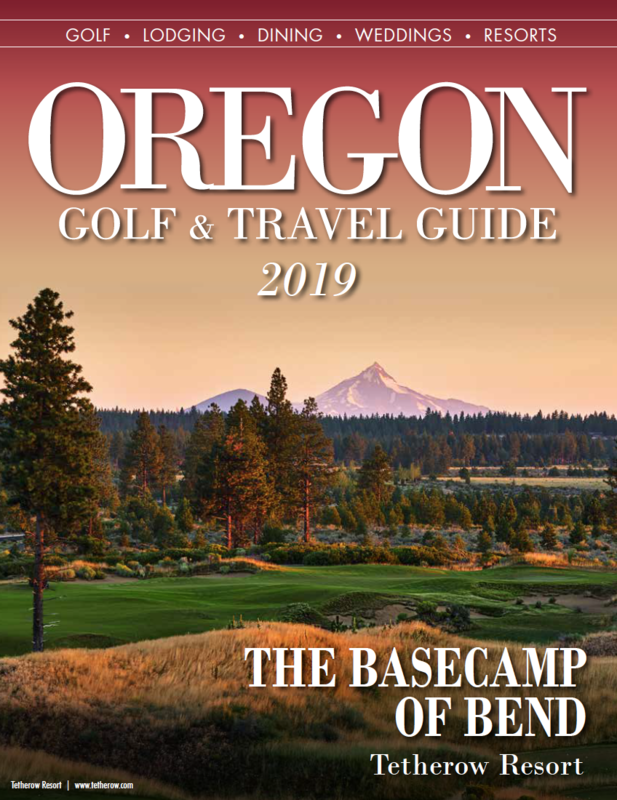 In 1928, two golfing enthusiasts – Ralph Shattuck and George Waale — leased Billy Welch’s hayfield and built a 9-hole golf course, making Welches the home of the first Oregon golf resort. Since then the golf course has expanded to 27 holes known for exceptional views and fantastic greens. Formerly known as the "Red" side, Foxglove is the latest addition to the Mt. Hood Oregon Resort courses. Established in 1981, Foxglove is best known for its iconic first hole, which features "The Rock" in the center of the fairway. 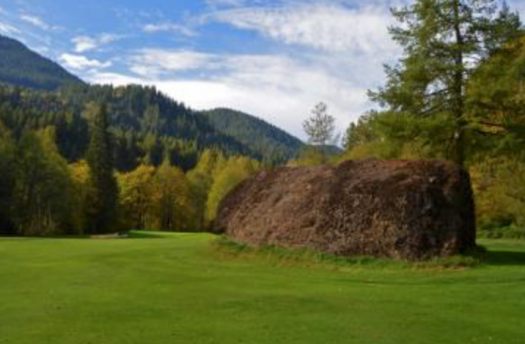 With the blissful Salmon River running by on the first three holes, Foxglove has potential to be the most peaceful nine holes you will ever play. Pinecone was established in 1928 and is often referred to as the "Original Nine." 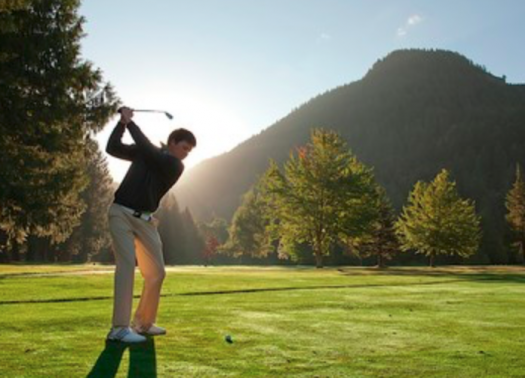 This scenic course offers 360-degree views of the cascading hills of the Mount Hood National Forest. Often considered the most forgiving and the easiest to walk, Thistle has character that returns golfers time and time again. 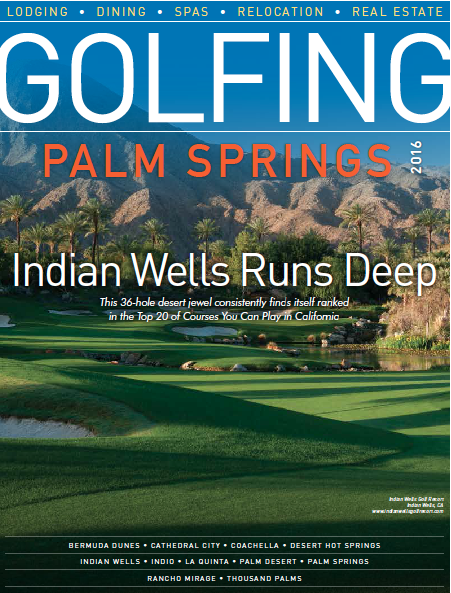 Although Thistle is the only par 34 course, water comes into play on half of its holes.